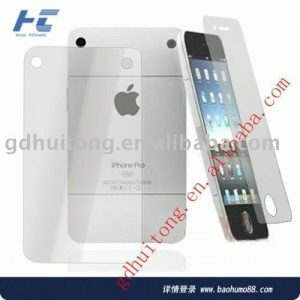 Leaked iPhone 5 Images | Real – Fake ? iGyaan got images from the popular supplier website Alibaba.com, for cases/screen protectors of the upcoming iPhone 5 ahead of time giving clear indication of the iPhone 5’s design. As speculated the camera and flash module appear to be separate. and the rumors of dual led round flash seem to be true as well. 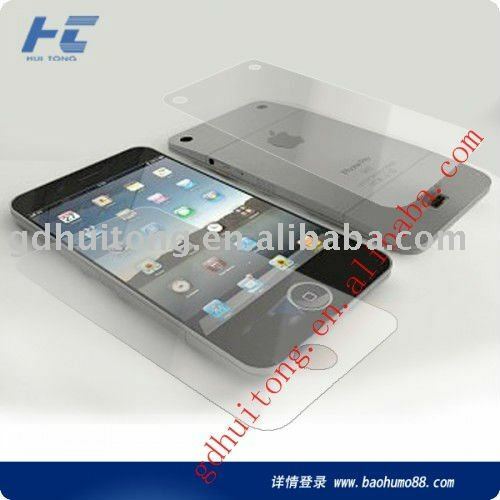 Several vendors seem to be dealing in products pertaining to the iPhone 5. 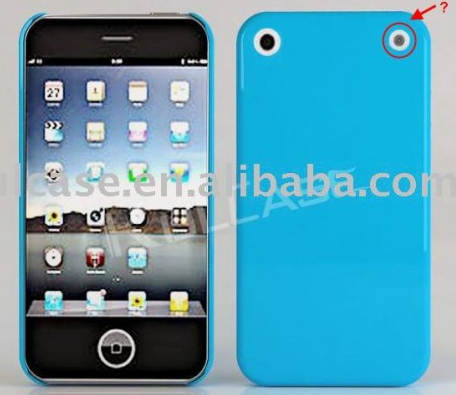 A quick look at the images reveals the form factor and the design elements as discussed in rumors prior to this. 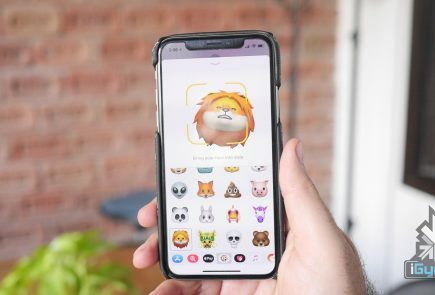 Although the device in the images has the name iPhone Pro, which puts a big question mark on the authenticity of these images. 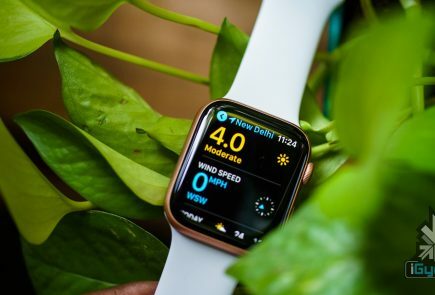 But, the fact that these vendors are selling products and using a render image means that the device possibly is similar looking to the images if not precisely same. 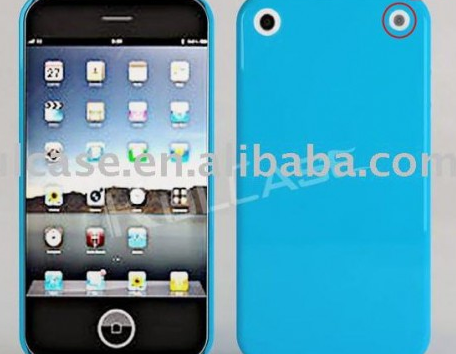 The image below was found in May, this case had appeared on Alibaba.com which was later taken down. that is some ugly stuff! 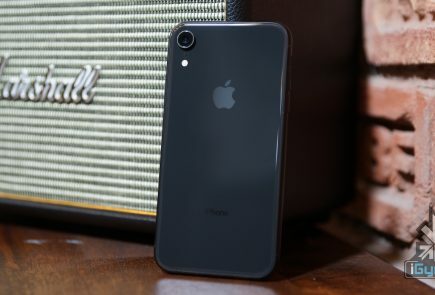 I hope the next iPhone is not even a bit similar to this..